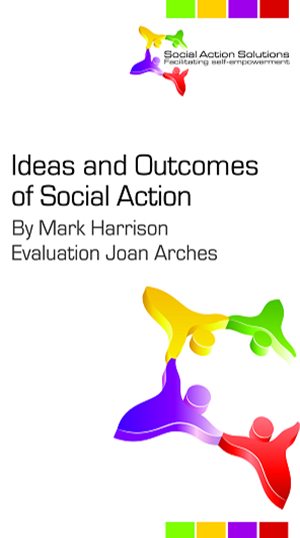 Social Action Solutions acts as a catalyst for learning. Development and change. 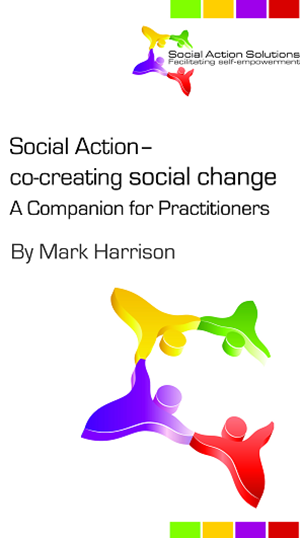 We act as a companion by getting alongside you and your organisation. We work with you to create and implement your own solutions.